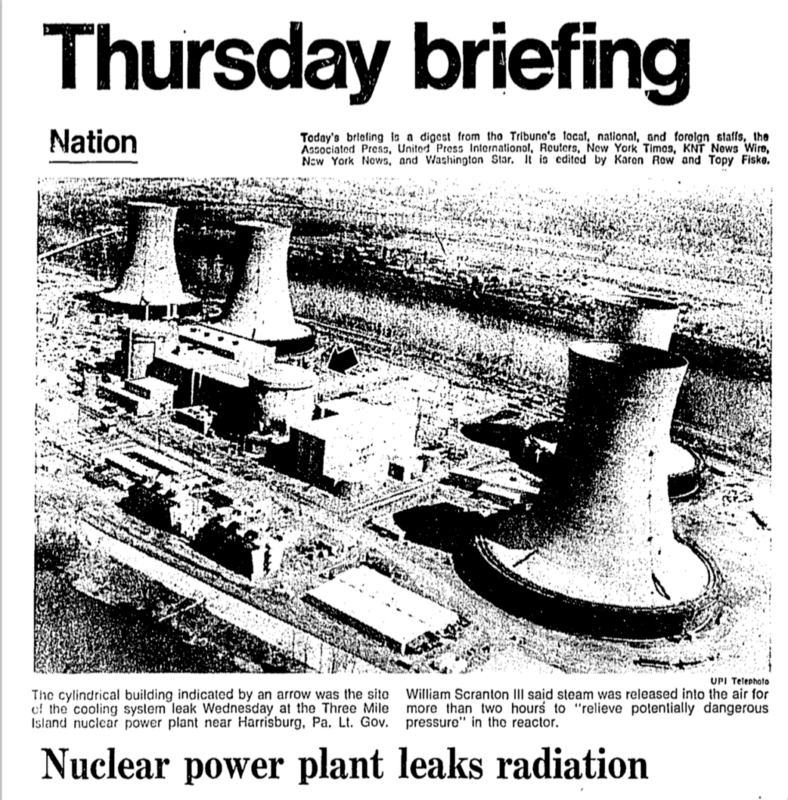 40 years after the worst nuclear power disaster in American history occurred on Three Mile Island, people from the area are still getting sick, and the incidence of thyroid cancer is rising faster in Pennsylvania than in the rest of the country as a whole, according to a study published in 2014. A nuclear meltdown, in this case only partial, occurs when there is core damage to a nuclear reactor as a result of overheating. Though the U.S. Nuclear Regulatory Commission — the government agency tasked with protecting public health and safety related to nuclear energy — said the meltdown was the most serious we’ve experienced in the history of U.S. nuclear commercial power plants, the agency does not believe that this led to any health issues. “Its small radioactive releases had no detectable health effects on plant workers or the public,” states the agency website. But researchers at Penn State University, who looked at the effects of the Three Mile Island meltdown on thyroid cancer in the surrounding population, said in a 2017 study that there is evidence to suggest that there may be link between Three Mile Island and cancer. Lucy and her husband Max before her thyroid cancer was diagnosed. Exelon Corp. released a statement saying that it plans to shut down the Three Mile Island power plant in 2019 because the plant is no longer profitable, unless Pennsylvania provides subsidies to keep it open. 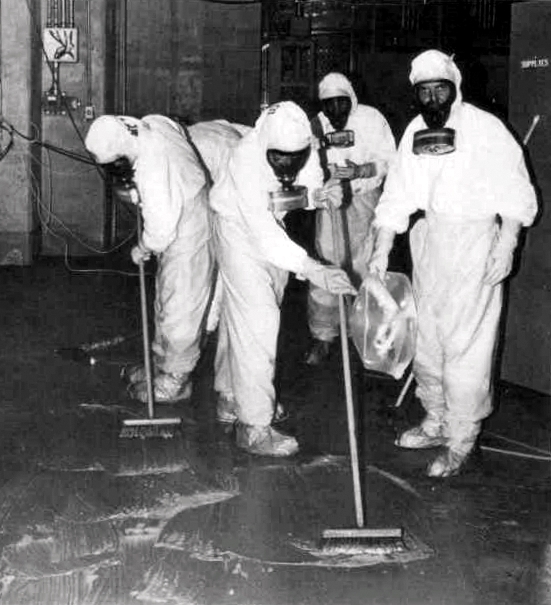 Clean Up Crew After Three Mile Island Disaster Wearing Suits To Protect Against Radiation. But soon after, she says, the tone of the instructions began to change. 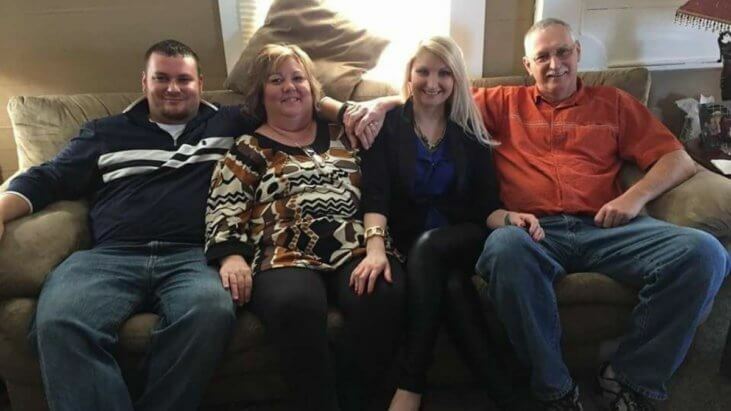 “Then they told us we had to go inside, close the doors, close the windows, and then we had to evacuate.” Her family was told to get at least 75 miles away from the site, so they picked up and went to her grandmother’s house, which was just inside that 75 mile radius. It was the only place they had to go. When Polston first noticed something wrong with her neck, the people around her didn’t think too much of it. “I had a goiter on my neck for the past seven years. And I’m kind of large so no one would take me seriously and kept saying it was just fatty tissue,” she says. 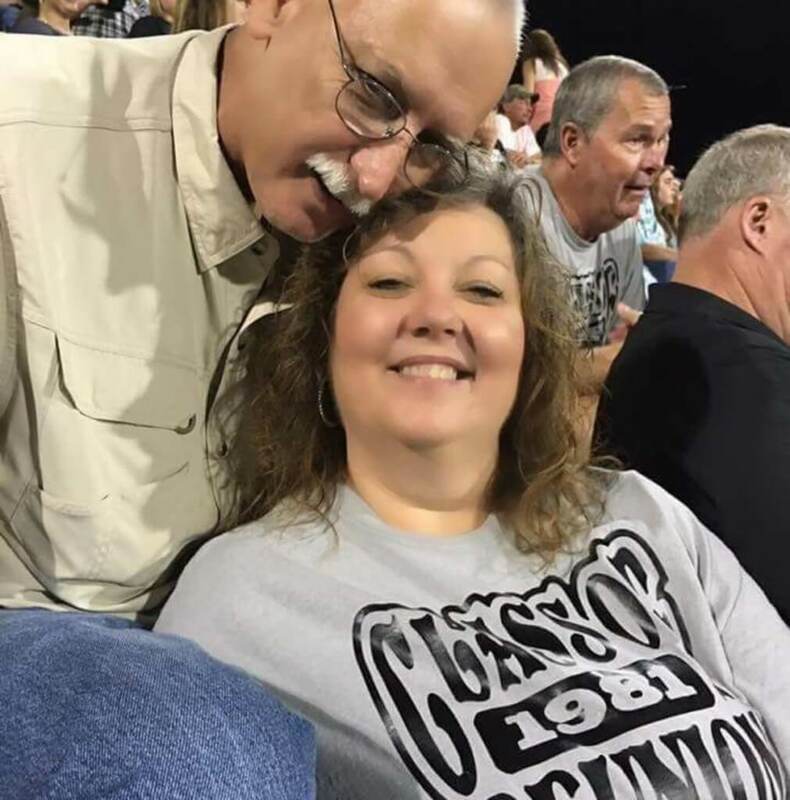 But when her symptoms worsened, she started seeking out second opinions about her health, and eventually found an endocrinologist who started screening her body. After blood work and a biopsy, they found thyroid cancer. “Most people don’t die from thyroid cancer. But it could come back anywhere in my body because of the type I had,” says Polston.